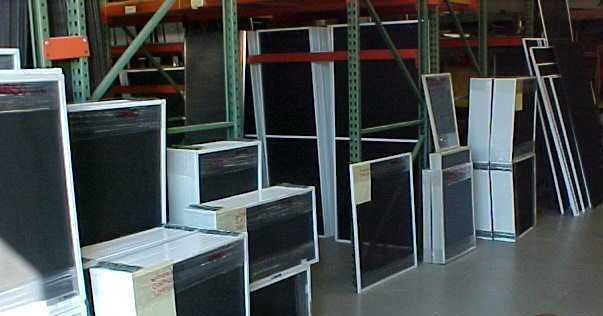 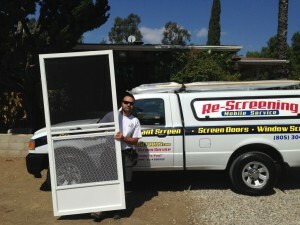 Newbury Park screen doors custom made for patio screen doors. A patio screen door is best when made on the spot for a better fit and customer convenience. 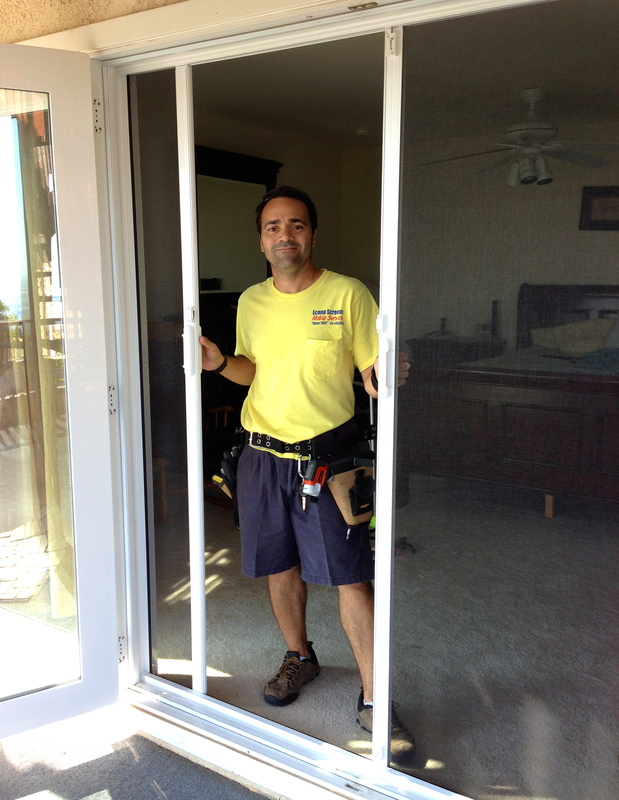 I only use the best material when a customer orders sliding screen doors because sliding back and fourth wears the rollers and all moving parts. 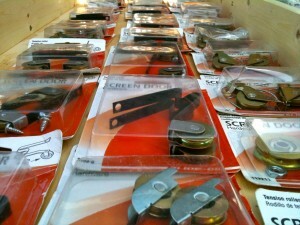 You need metal so they don’t wear so fast with the weather. 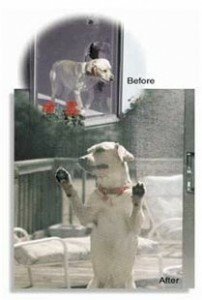 That’s why I don’t recommend cheap screen doors for your home, they simply will not last. 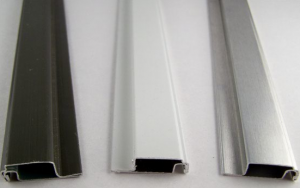 The sun and rain will take a toll on your sliding patio screen doors and make your rollers brittle and eventually they will crack and chip away. Why I make my custom sliders they come with all metal parts and hardware, including all steel rollers. 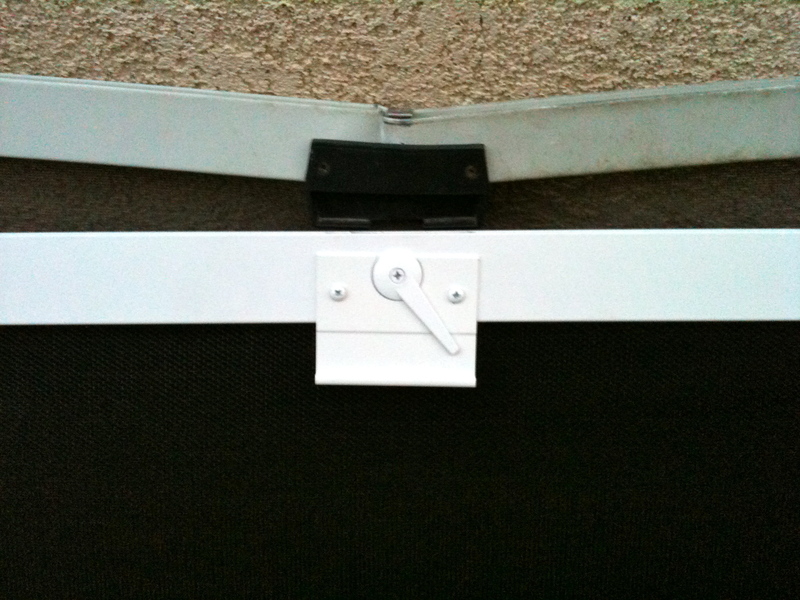 It is important that all the screen door parts are made out of good metal and not plastic, if not you will run into problems and eventually need patio screen door replacement. 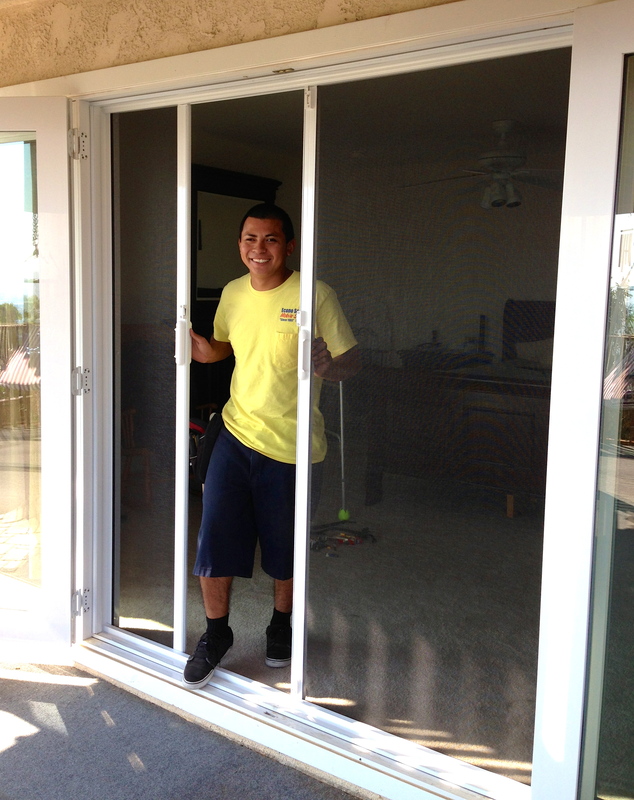 Newbury Park screen doors and window replacement is what I specialize in and I consider myself a pro in this field. 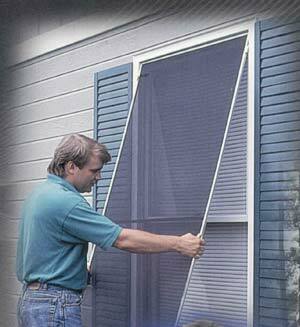 I guarantee all my screen door parts and screen door hardware for 10 years, plus I guarantee all my work. 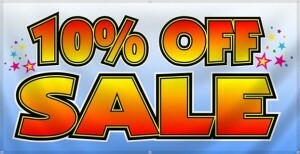 If you need any adjustments on any of my work for any reason, just give me a call and I’ll come to you at no charge. 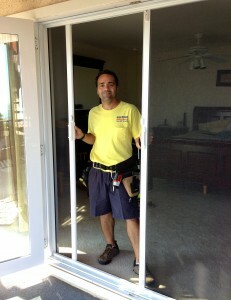 I always make sure that before i leave a job-site everything is done right and my client approves of all my work and are completely happy with their new aluminum screen door. 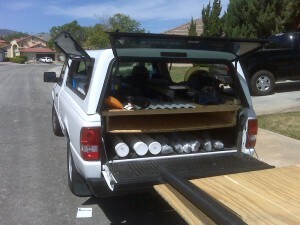 The job site is left clean and the client very happy with their home improvement. 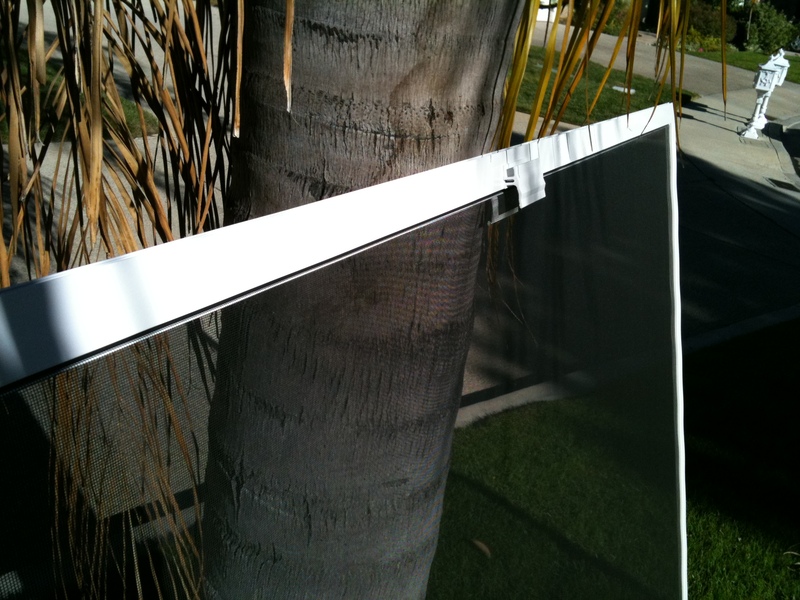 Sliding screen door replacement has some technique to it, if the screen is too big then it will get stuck on the tracks and channels and it it too small it will fall off the guides and runners and not work or slide at all. Making sure the rolling parts have enough space is the big trick, in installing a slider or even a garage security screen, the right way the first time. 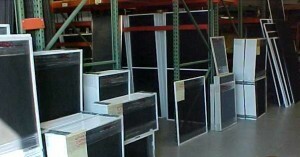 If they are installed right you will not need a screen repair for a very long time. 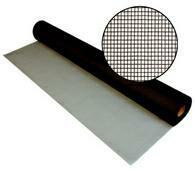 The mesh material I use is a small selection but the best and most used mesh. 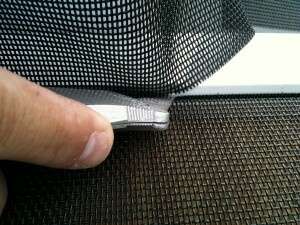 Some of the fiberglass insect screen is the clear wire and does not block your view at all. 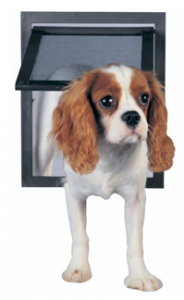 The next pet proof material that replaced the dog guard is the pet screen and will not tear as easy when dogs or cats jump at it or claw it. 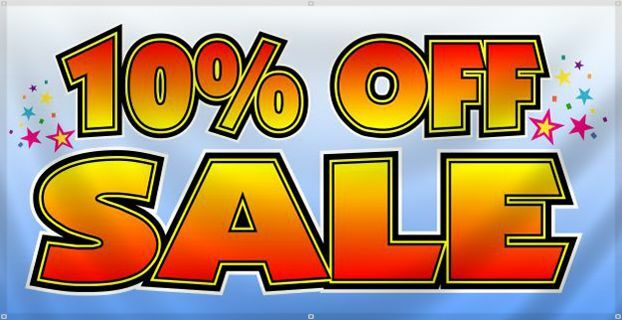 It’s also is very good for kids. 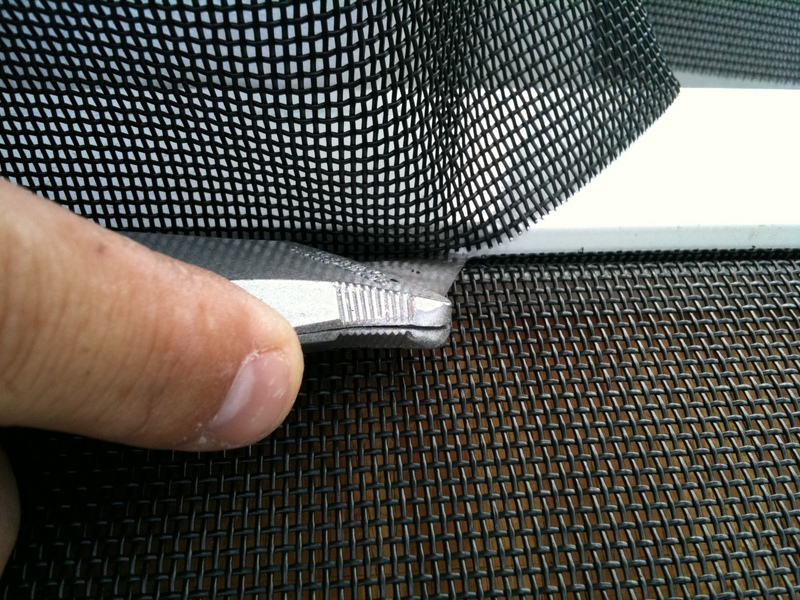 If you have little kids that are pocking at the screen or pushing at it, the tuff mesh is the solution and will not let you down. 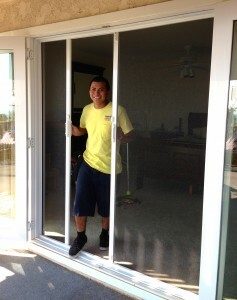 So if you have Newbury park screen doors that need help, Call me!